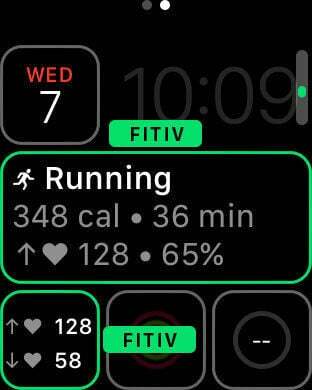 Use FITIV Ride on Apple Watch, iPhone or iPad to take your fitness training to the next level. Use visual feedback to train smarter and get exceptional results. Our eye catching real-time graphics motivate you to push hard and burn more calories. This extra effort creates an after burn effect (EPOC) and a metabolism boost that lasts for hours after completing a workout. 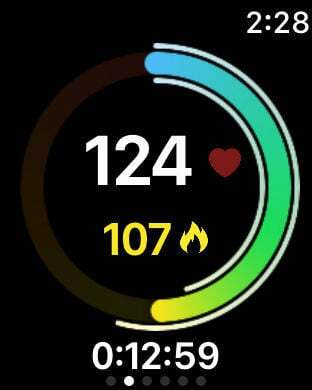 - FITIV Ride reads your heart rate directly from Apple Watch to help visualize your workout intensity in real-time. 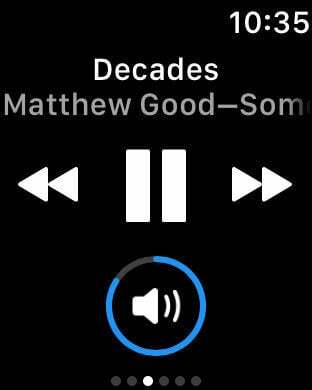 - Import your Apple Watch workouts to review and analyze your past intensity and performance. - Automatic workout sync via your cloud account for easy access on all your mobile devices. 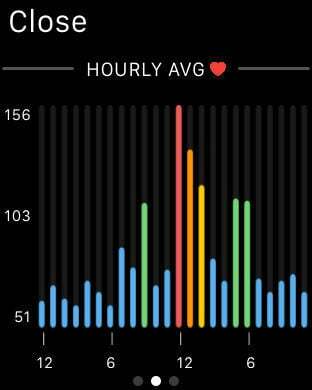 - In depth daily fitness stats (Steps, Avg HR, Daily High / Low HR, Hourly AVG HR, Apple Activity). - Beautiful Hourly Avg HR chart and much more. 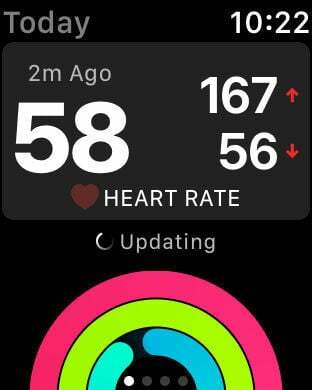 - Workouts count towards your Apple activity rings. 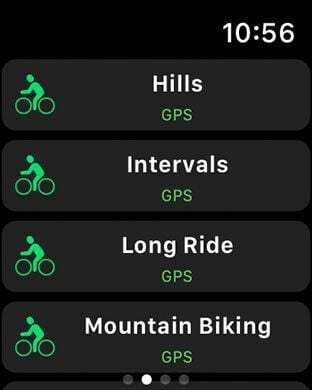 - Use the built-in GPS technology in the Apple Watch Series 2 to track your workout without carrying your iPhone. - Save your workout data to the Health app to keep all your workout statistics organized. - Manual Import/Export for Health app workouts to review and analyze data from compatible fitness trackers. 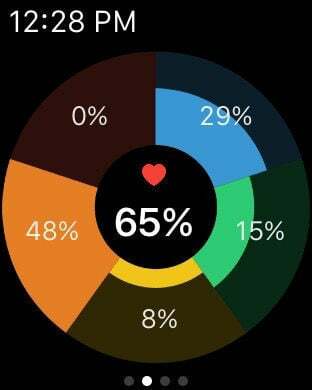 - Live voice feedback to help you train smarter. - 100% Compatible with VoiceOver for iOS to help visually impaired individuals. 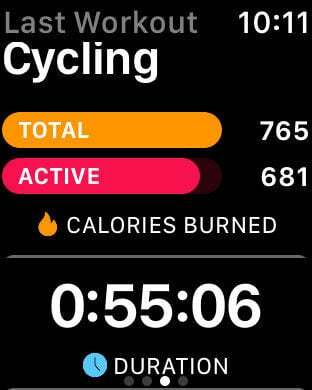 Did you attend a spin class? FITIV Ride lets you enter those details after you're done. FITIV Ride is the perfect cycling companion. The voice feedback will let you know how your ride is going and the built in music player will allow you to listen to your favorite tunes. Share bike rides on Facebook, Twitter, Instagram or Email (CSV, TCX, GPX) to help motivate your friends and yourself. 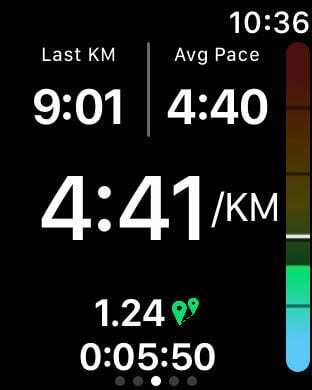 Link your Strava account and enjoy automatic or manual workout uploads. Our basic exports also allow transfer to Runkeeper, Strava, Training Peeks, etc. Fantastic app. Been through a dozen. I brought the premium for life add on WORTH IT. 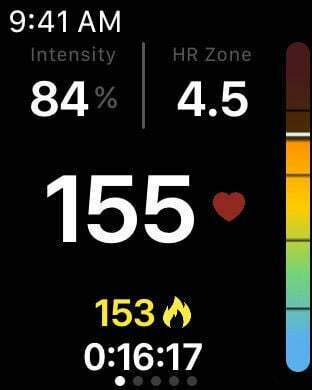 Adjustable heart rate zone training. - Two auto-renewing PRO membership upgrade subscription are offered. - Prices are for United States customers. Pricing in other countries may vary and actual charges may be converted to your local currency depending on the country of residence. - Monthly and yearly subscriptions automatically renew unless auto-renew is turned off from your iTunes account settings at least 24-hours before the end of the current period. Refunds will not be provided for any unused portion of the term. - Any unused portion of the free trial period, will be forfeited if a PRO Membership is purchased. APP YOUR FITNESS AND TRY FITIV TODAY FOR FREE.